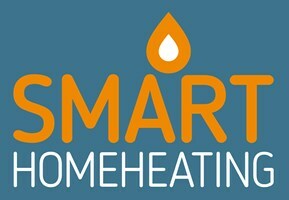 Smart Home Heating Limited - Central Heating Engineer, Plumber based in Great Cornard, Suffolk. Thank you for looking at our page. Ashley Horn of Smart Home Heating Ltd has worked in the gas industry for over 17 years and is a fully qualified Domestic Heating and Plumbing engineer, he is Gas Safe registered. Ashley is British Gas trained and prides himself on providing unrivalled levels of customer service and a fair price. Please fell free to contact us to discuss your specific requirements and thanks for looking at our page. Sudbury and surrounding areas, Bury St Edmunds, Colchester, Ipswich.